Hertan�s approach is different. 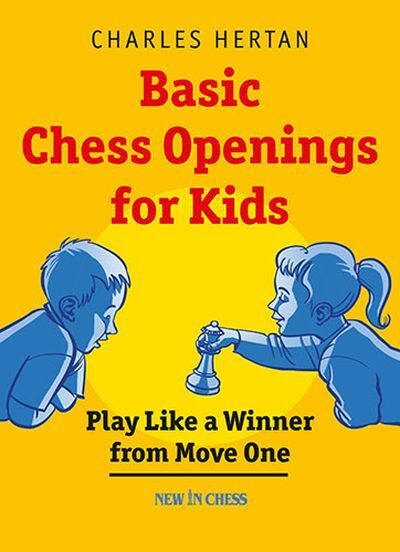 He helps kids to develop a solid understanding of the fundamental opening principles. What are the properties of each chess piece, and how can they be mobilized effectively to work together and get a strong position on the board?